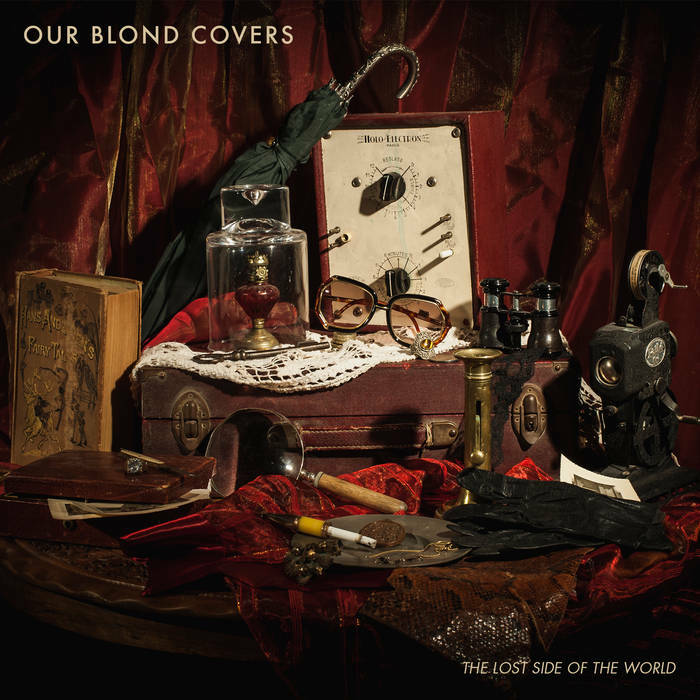 French quartet Our Blonde Covers have released their debut EP ‘The Lost Side of the World’. The 5 track EP rocks out from the very start, from the opening song ‘Fall With You’ which is reminiscent of the early grunge movement before picking up the pace with ‘Morning Tales’ which has tones of garage rock. Whilst the EP had a retro sound to some of the tracks, it also brings with it a modern approach to the songs. ‘Distance’ has an atmospheric intro which eases into a more gentle melodic track before the rhythm crashes back in on ‘A Fake Pride’ that once again returns to monster sounding riffs behind a more melodic guitar solo. Ending the EP on ‘Tell Me’ that rounds off the record with a power rock album, making this a great debut to listen to.